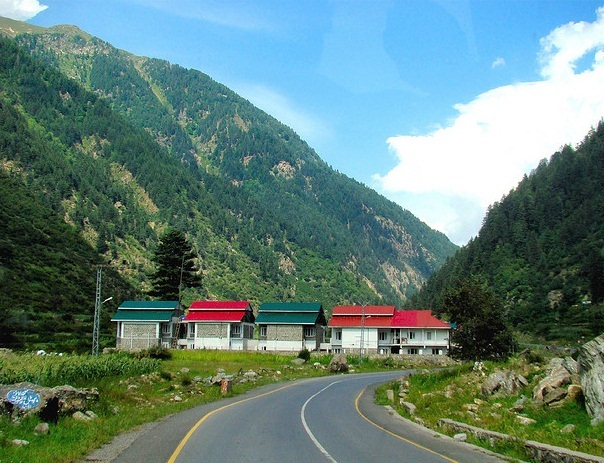 Kaghan Valley is a valley in the north-east of Mansehra District of the Khyber-Pakhtunkhwa Province of Pakistan. It attracts many tourists from around the country. The inhabitants were affected by the earthquake disaster on 8 October 2005. 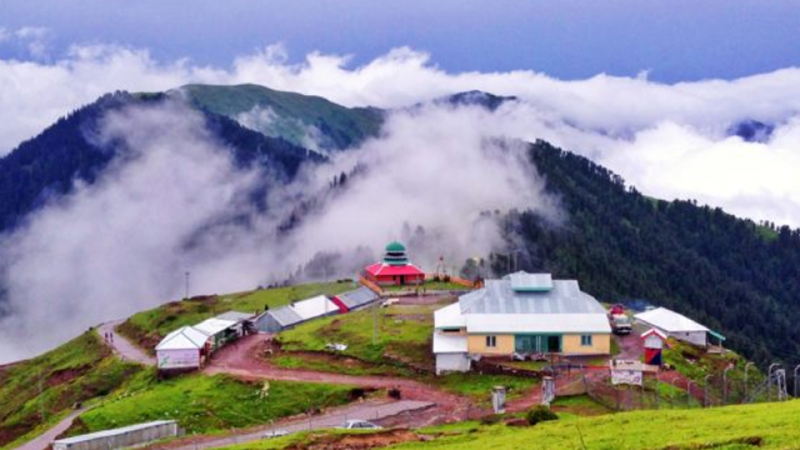 The Kaghan valley is named after the town of Kaghan rather than for the Kunhar River which flows through the length of the valley. 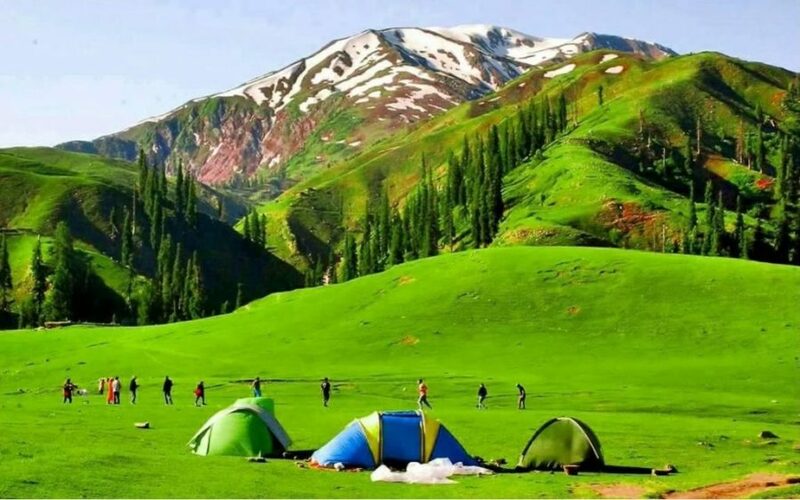 The valley extends 155 km, rising from an elevation of 2,134 feet (650 m) to its highest point, the Babusar Pass, at 13,690 feet (4,170 m). The region is Alpine in geography and climate, with forests and meadows dominating the landscape below peaks that reach over 17,000 feet. Kashmir is a disputed territory, claimed by both India and Pakistan, with some areas also claimed by China. Currently, the name Kashmir is used for the area that includes the Indian administered state of Jammu and Kashmir (Jammu, Kashmir, and Ladakh), the Pakistani administered Gilgit-Baltistan and Azad Kashmir, and the Chinese-administered regions of Aksai Chin and the Trans-Karakoram Tract. Breakfast at the hotel. Proceed for full day excursion to Lolusar Lake & Babusar Pass. Overnight at the hotel in Naran. Note: (This package is for Pakistani nationals only) However, Foreign national travelers are required to get advance permission from the concern ministry (Interior).